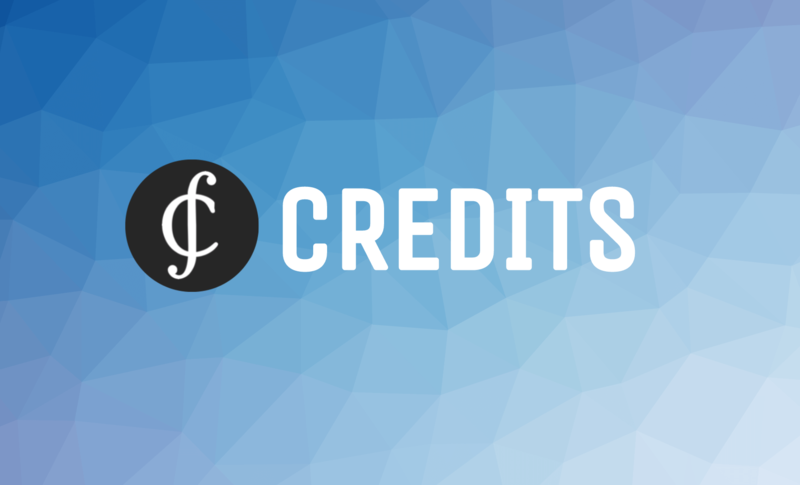 CREDITS is a platform with completely new technical network capabilities, speed, cost of transactions and total number of operations per second which offers a solution to low speeds and high transaction costs. 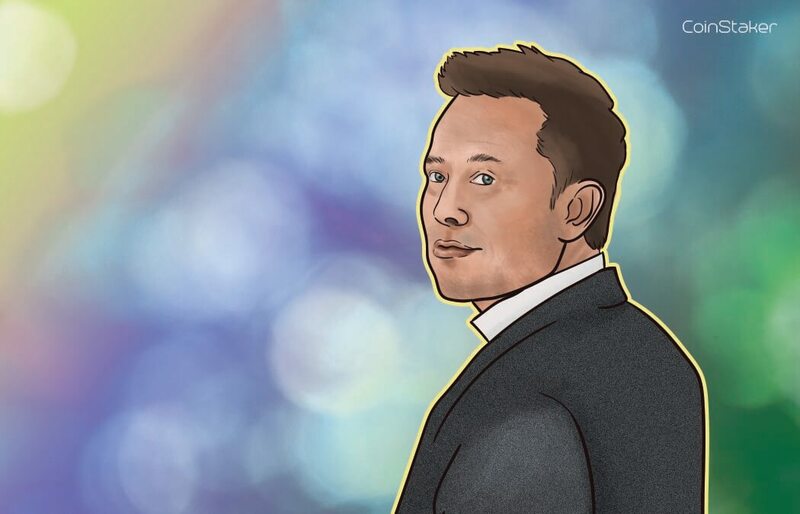 It expands the potential blockchain technology has for the financial industry and the Internet of Things. 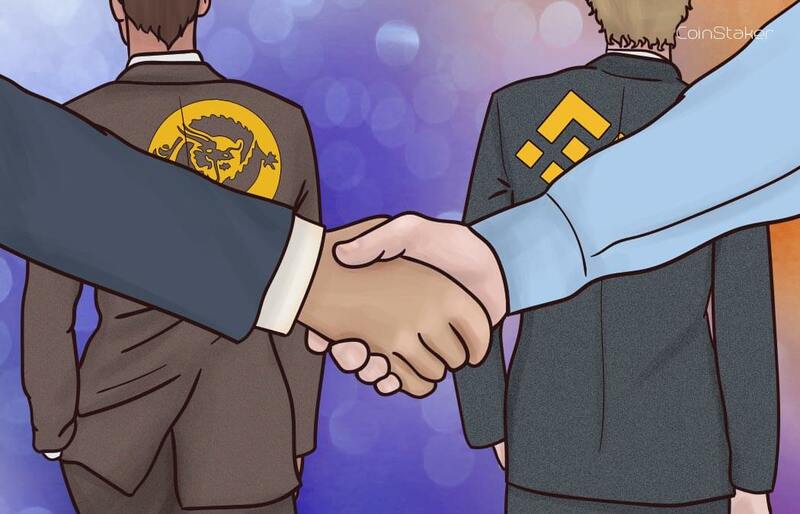 CREDITS platform offers a new and unique technical implementation of blockchain technology with autonomous smart contracts, data protocol and its own internal cryptocurrency. We strive to achieve unique technical parameters of the network – more than 1,000,000 transactions per second. 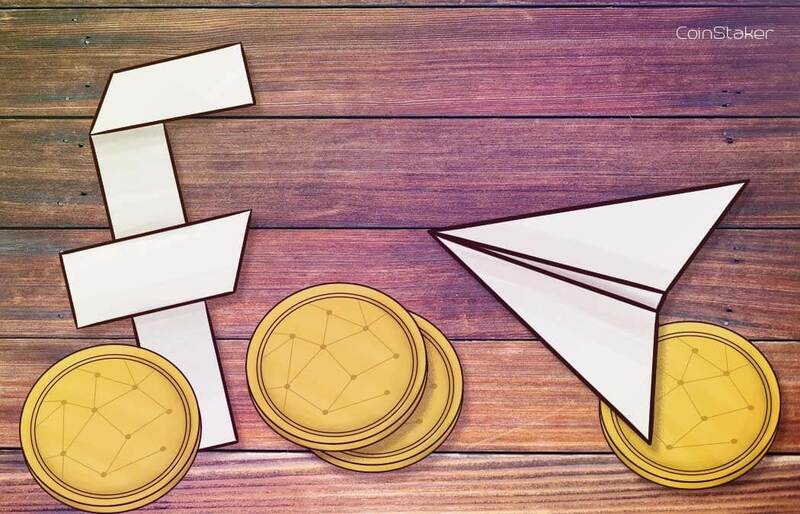 The average processing time of each transaction starts from 0.01 second with a very low cost of each transaction (as low as 0.0001%). 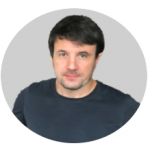 CREDITS team has developed the MVP (Minimum Viable Product) and have confirmed the technical feasibility of implementation by industry experts. Any use of the platform other than data reading is paid. Users shall pay a certain price in the internal currency (CREDITS). Only with it can you create, execute a smart contract and save the information in the blockchain or perform an operation with the CREDITS currency. 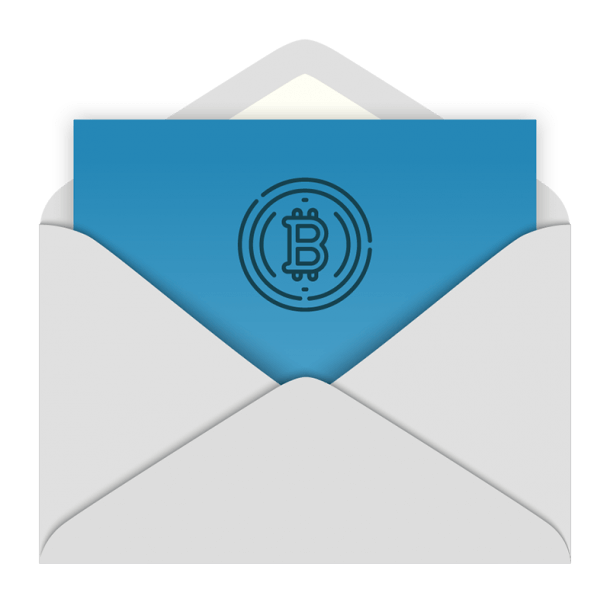 Also, the CREDITS cryptocurrency can be used as a standalone currency unit outside the platform. EOS has different block type, type of consensus and lower transaction speed. 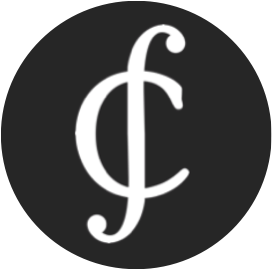 CREDITS is an open platform with self-executing smart contracts. Ripple is a closed service with lower speed, network transaction volume and without smart contracts. 12 years in business, including IT fintech projects, bank and credit e-services, affiliate marketing company for banks and PDL companies. Two years experience with blockchain business. Working with CREDITS platform since 2016. Engineer (software development). 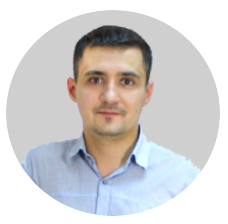 More than 10 ten years software development experience, more than 3 three years experience with blockchain technologies, including SRI Infotech (Poland); solutions engineer based on blockchain technology in Russia. Working on the CREDITS platform since 2016. Visit credits.com for more info.